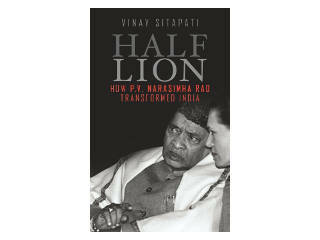 Vinay Sitapati argues Narasimha Rao was the most astute and consequential leader India has witnessed since Jawaharlal Nehru. Despite his many negatives, Rao, more than anybody else, has crafted the India we live in today. He inherited a toxic legacy—a disjointed foreign policy, an economic catastrophe and internal strife that threatened to tear the country apart. For all practical purposes, he was powerless. In spite of which, he changed the narrative of contemporary Indian history. Sitapati is unambiguous in that history will remember him as a world leader of consequence. 1. He micro-managed economic reforms. Over time, it improved absolute prosperity levels across segments. Take for instance the mobile phone revolution—the most visible impact of liberalisation. 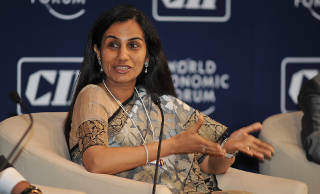 It now means over one billion Indians are connected via mobile networks. The two biggest policy changes that enabled this was allowing private sector participation and foreign investment. Rao was able to outmanoeuvre opposition to these changes, including from his communications minister Sukh Ram. He did this by deftly co-opting his opponents. 2. His tenure saw the true start of the Indian welfare state, by increasing funding for large welfare schemes, the true outcomes of which are beginning to be visible only now. 3. He changed India's foreign policy to become more pro-US and pro-Israel without antagonizing the Arab world. This, at a time when the Soviet Union, India's best friend, was fragmenting and few Indian leaders could see or understand why. He did on the face of violent opposition. 4. Rao improved internal security. In 1991, the Lok Sabha elections could not be held in Punjab and Kashmir because of violence. Assam was still very difficult to govern. But by the time Rao ended his tenure, some degree of stability had come back to these parts of India. So how did a man with ostensibly no power or charisma bring these changes? 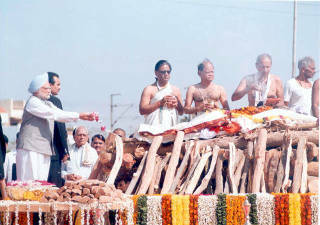 He had a remarkable ability few humans possess, says Sitapati. He could look at himself dispassionately, stare his own weakness in the eye and know when to lose. That is an important trait for any leader. You ought to know what battles to fight; and what not to. His political career—as state chief minister, and union minister before he became prime minister—gave him a deep understanding of the system. Philosophically, he could handle ambiguity. He used that as a political skill to great effect. 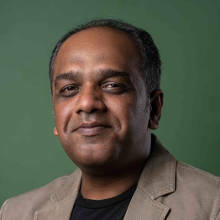 He chose Manmohan Singh as the face of liberalisation because he wanted to sell the story that liberalisation is not a political choice but a technocratic compulsion. They played the perfect jugalbandi, but there's no question who the lead singer was. 1. While Modi’s chief ministership in Gujarat gave him an understanding of how states work, he had no prior experience in Delhi when he was catapulted to power. 2. The second thing Modi ought to keep at the back of his mind is not to overestimate the strength of his mandate. The Indian system is full of veto players and you have to take everybody along. Rao led a minority government. So he lived under no illusions and had no faction or coterie. It made him an ideal consensus candidate. That is a great place to be in. Twenty five years ago, India was in turmoil and a closed economy. A new Prime Minister had taken over who kicked off painful reforms . As India move closer to Independence Day, we look at how our lives have changed since then.